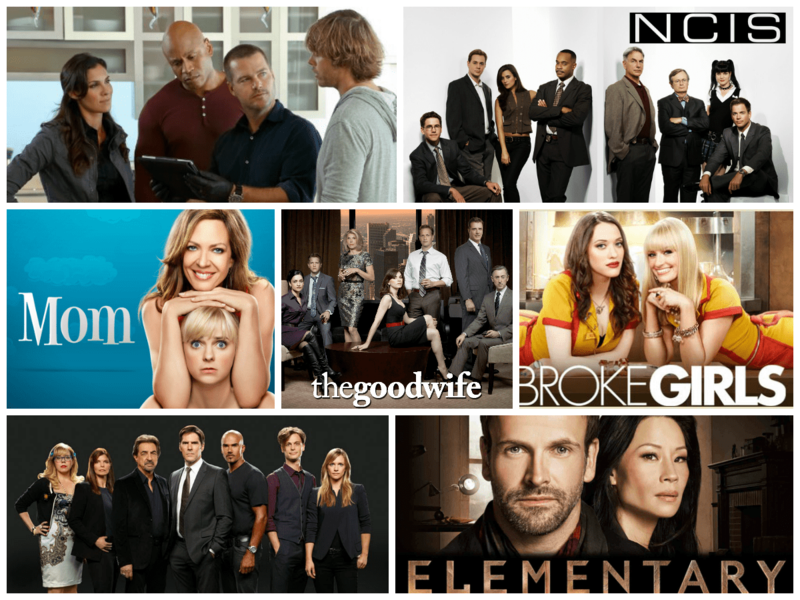 CBS Fall 2016: Returning Shows – What You Need to Know! One of the best things about working with CBS is the way they provide an annual press release that sums up where each of their returning shows left off and provides a brief tagline for what’s coming up when the new season begins. Follow the jump to find out what lies ahead for your favorite CBS shows. 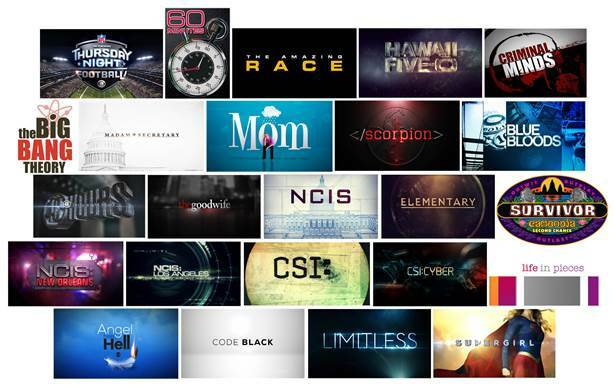 CBS has announced the renewal of eleven more shows – including the two NCIS spinoffs (NCIS had already been renewed), Scorpion and Elementary. Conspicuous in its absence is first year series Supergirl. For the full list of renewals, follow the jump. WGN America’s Prime Crime Promises 100 Episodes of Elementary and Person of Interest Over First Two Weeks! WGN America has put together the schedule for its Prime Crime block of Elementary and Person of Interest programming – with 100 episodes between the two promised for the block’s first two weeks. As the exclusive home for two of television’s most popular procedurals, WGN America will open the Prime Crime run with power blocks of each: Elementary will premiere with six back-to-back episodes on Monday, August 31st beginning at 7/6C; person of Interest will premiere with three back-to-back episodes on Tuesday, September 1st at 7/6C, followed by three episodes of Elementary. Then, on Labor Day Monday, September 7th, the network will run a twelve-hour marathon of episodes from both shows. 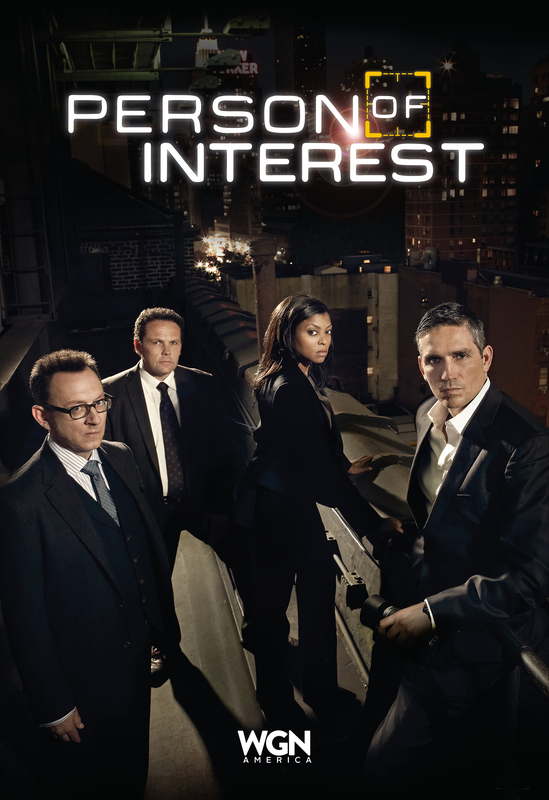 Elementary and Person of Interest will air regularly as a two-hour block on weekdays at 7/6C. For further details, follow the jump. Best Teaser of Year: WGN America’s Prime Crime – Elementary and Person of Interest! 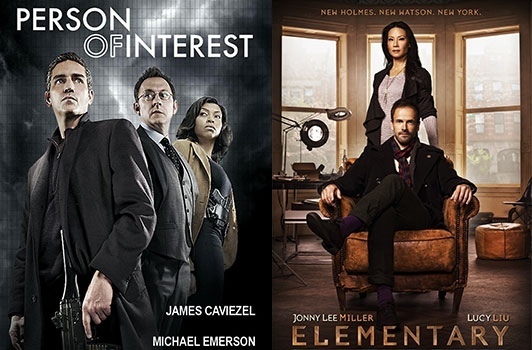 Elementary and Person of Interest come to WGN America, this fall, as part of the network’s Prime Crime program block. Their first teaser for the block features the stars of both shows and is about as good as it gets. Check it out after the jump. Elementary Casts Sherlock’s Father – John Noble! Okay! This should be fun! John Noble has been cast as Sherlock’s wealthy, estranged father on elementary – and he’s a regular! Noble will join the series when it returns this fall. He makes his entrance in season four premiere, coming to New York following Sherlock’s drug relapse. For more follow the jump. 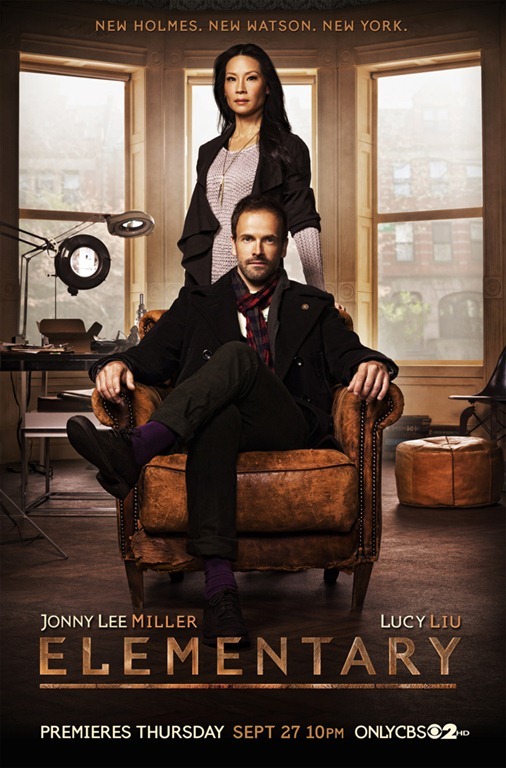 Elementary (CBS, Thursdays, 10/9C) returns for its third season this evening and it definitely upsets a few applecarts. Holmes is back after trying to work with MI6 for eight months and he has new protégé. Since his absence, Watson has continued to consult with Captain Gregson and the NYPD with no small amount of success – and Gregson makes it clear that if Holmes wishes to return to his consulting gig, he needs Watson’s blessing. A classic locked room mystery adds the necessary spark to set things rolling and away we go! Spider-Man Villain Becomes Sherlock’s Older Brother! 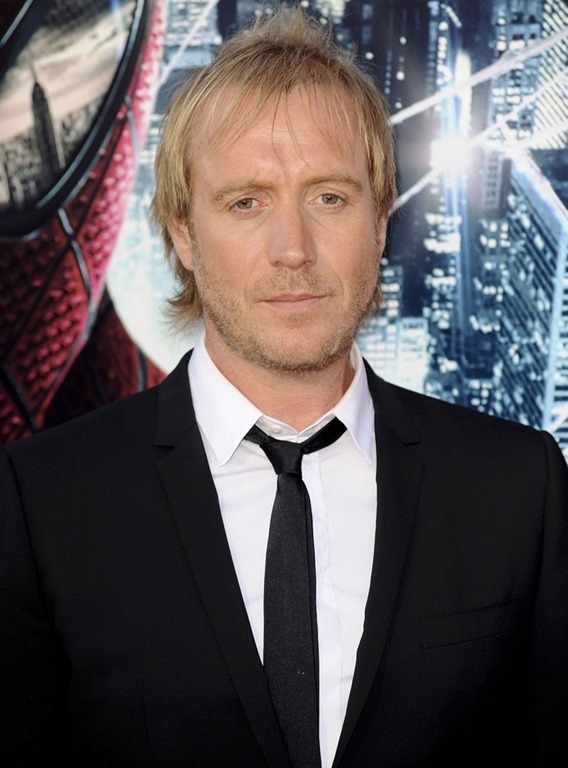 Rhys Ifans, best known of late for his role as Dr. Curt Connors in The Amazing Spider-man, has been cast as Sherlock Holmes’ older, smarter brother Mycroft on CBS’ hit series elementary. The role is a recurring one and Mycroft will make his debut in the season two premiere, letting Holmes (Jonny Lee Miller) and Watson (Lucy Liu) stay at his new home – 221B Baker Street. 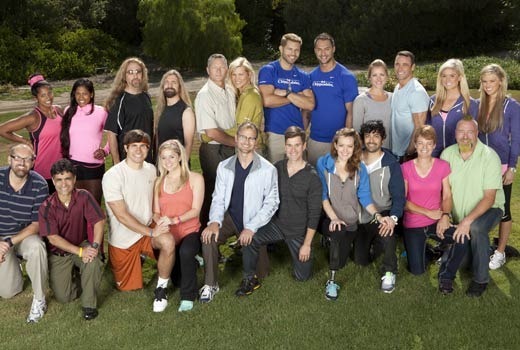 CBS Sets Finale Dates–Amazing Race and Elementary Get Two-Hour Send-offs! CBS’ 2012-13 season begins its conclusion on April 28th, with the fourth season finale of The Good Wife and ends with a two-hour Criminal Minds on May 22nd. The popular and critically lauded reality competition series The Amazing Race and standout freshman mystery series Elementary also get two-hour finales; the former on May 5th and the latter on May 16th. For a complete list of CBS finales (times and dates) follow the jump. Solving Twisted Murder Mysteries? It’s Elementary! CBS’ new Sherlock Holmes series, Elementary (Thursdays, 10/9C), shares a few things with the BBC series, Sherlock: it’s a series that plants Holmes firmly in the 21st Century; there are novel mysteries to be solved, and there is a Watson. 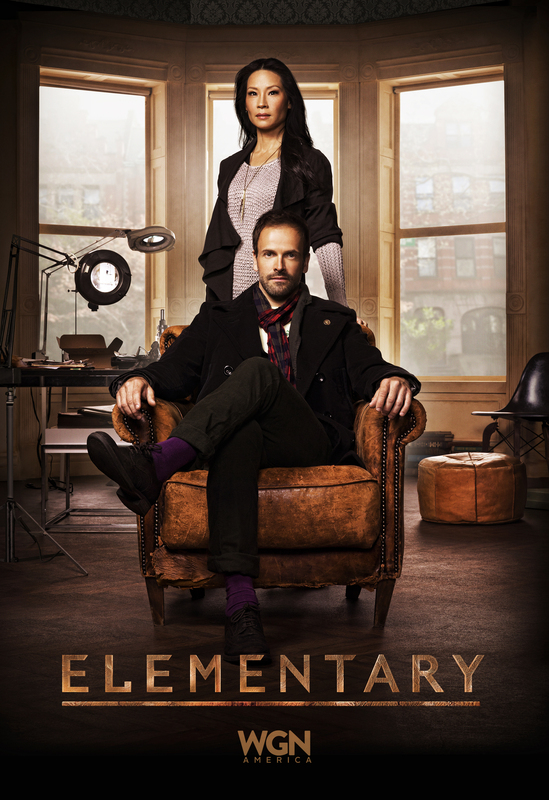 There as many differences: Elementary’s Watson is an Asian-American woman; the mysteries are not based on Sir Arthur Conan Doyle’s original stories, and the setting is New York, not London.